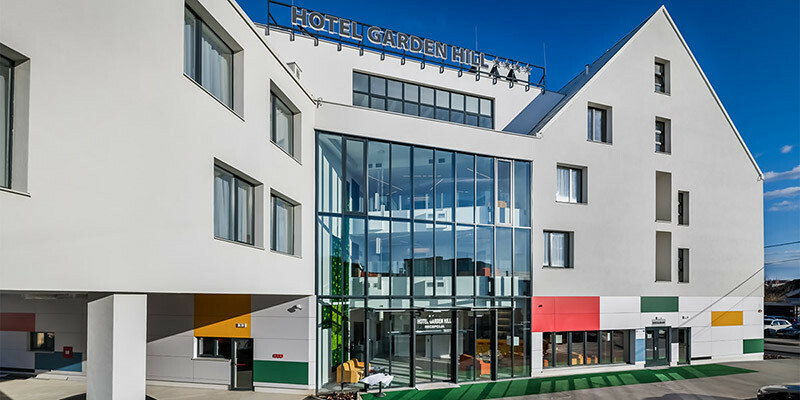 Hotel Garden Hill is a newly built hotel located near Zagreb Airport in Velika Gorica. It features 45 spacious rooms a garden and a spa and wellness centre to help you relax after a busy day. 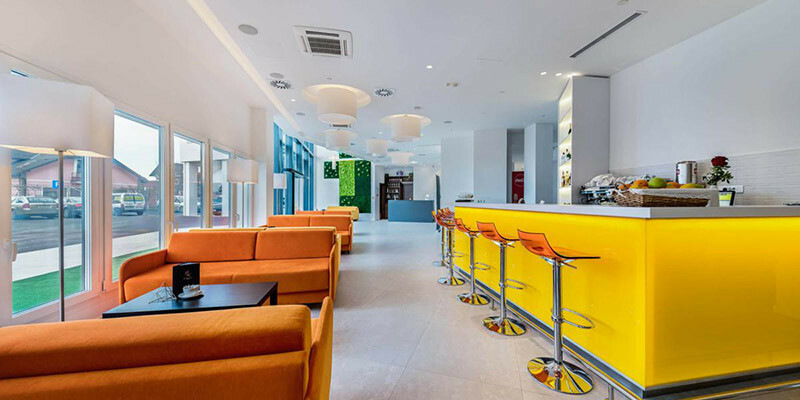 TIP: The hotel has a modern conference centre and plenty of places to relax. Hotel Garden Hill is actually located in Velika Gorica, a neighbouring Zagreb city, where the airport is located. It is a newly built hotel, offering spacious soundproof rooms. Hotel Shuttle Transfers cost around 15 EUR per way and it is available 24/7. If you have the time Zagreb city centre is approximately a 30-minute drive from the hotel. The hotel offers a modern and spacious spa and wellness area with a sauna, jacuzzi hot tub and massages to help you relax after a busy day. Their 45 rooms are soundproof, air-conditioned, offering free WiFi, a flat-screen cable TV, a minibar, and a bathroom with hairdryer. 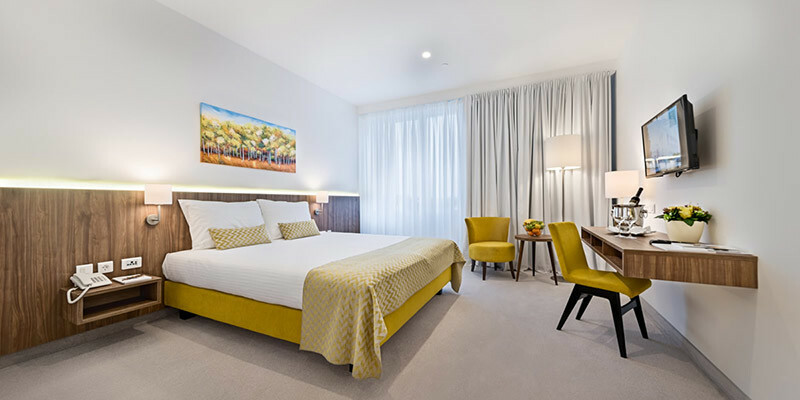 Hotel Garden Hill is mainly an airport hotel and it offers all amenities required for short stay travellers, including a modern conference centre. The hotel features a café so you can start your day with newspapers, coffee, croissants and fresh juice. Rich Buffet Breakfast is served in the hotel restaurant from 6:30 AM till 10 AM. If you are leaving earlier, ask the hotel to prepare you a breakfast package. What is close by to Hotel Garden Hill? 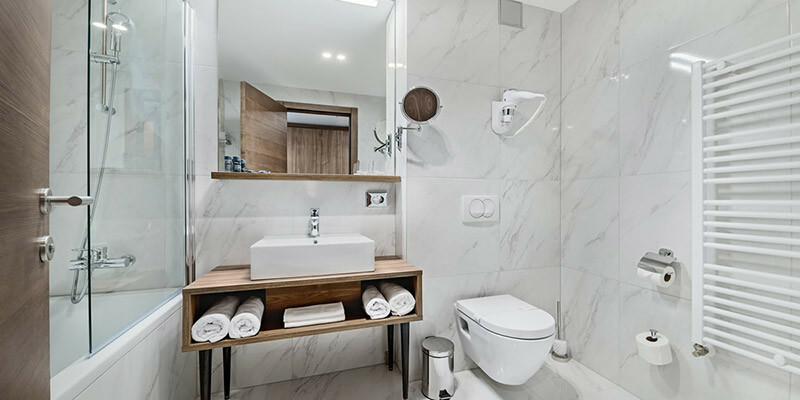 This Zagreb airport hotel is located 5 kilometres from the airport in a residential area of Velika Gorica. Velika Gorica is a Zagreb neighbouring city. If you have a couple of hours to visit Zagreb we would recommend getting a Taxi or UBER to the city centre and then walk and explore Zagreb Top Attractions. The hotel offers free parking for its guests.